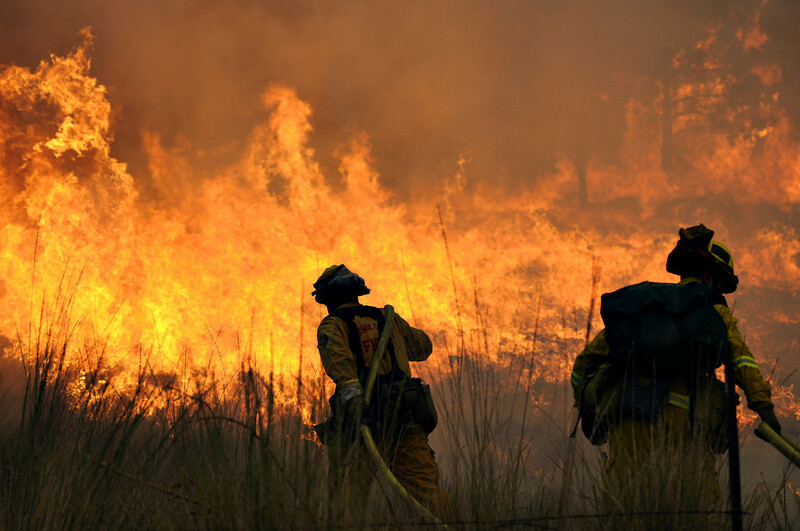 During the summer of 2015 a serial arsonist attacked Contra Costa County in California, sending more than 10,000 firefighters on the line fighting fires. The men and women of the California Department of Forestry and Fire Protection (CAL FIRE) are dedicated to the fire protection and stewardship of over 31 million acres of California's privately-owned wildlands. 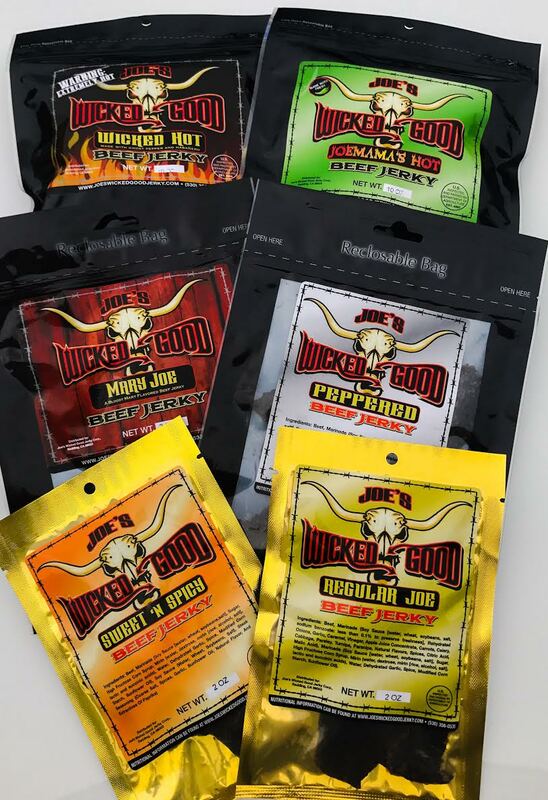 Joe's Wicked Good Jerky answered the call to help support those firefighters. During the hot summer over 60,000 packages of Joe's Wicked Good Jerky was sent to the front lines. In the sack lunches firefighters found packages of Joe's Peppered, Regular and Sweet and Spicy jerky. Owned and operated by Joe and Traci Nixt, Joe's Wicked Good Jerky is distributed out of Redding, California and has been in business since March 2015. "It feels so good to send a treat to these men and women who do so much for us and keep us safe. Joe and I are so grateful for their efforts," said Traci. As it turns out, these firefighters love this jerky! Orders pour in all year long after the firefighters return home. In 2016 more of Joe's jerky was sent to the front lines and even more orders poured in afterwards. Joe and Traci want to thank these firefighters for all they do and encourage everyone to be fire safe this summer. Order the Firefighters' Favorite by visiting their website and use BBJ10 code for 10% off.